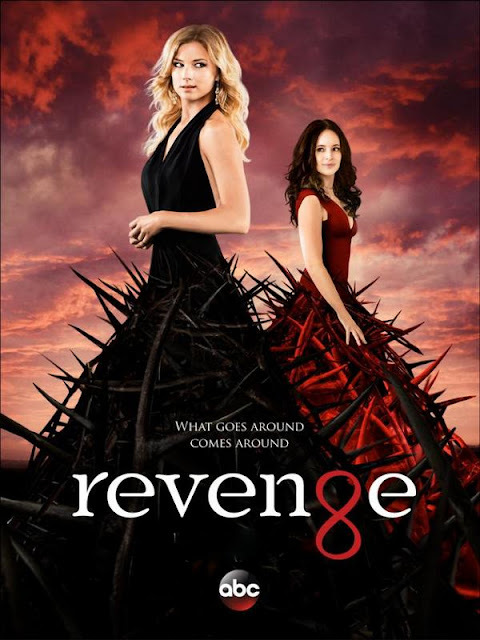 ABC's Revenge is still one of my favorite dramas to come from that network. It was a primetime soap opera but without the overly “soap” feel that shows like Desperate Housewives had. The gist of the whole series centers around the framing of a man named David Clarke by Conrad and Victoria Grayson and the quest of Clarke's daughter, Amanda (aka Emily Thorne) to get revenge against the Graysons. Season three of Revenge actually was the season that Conrad Grayson was exposed for the man he truly is. This reveal came in episode 21, "Impetus" via Conrad’s daughter, Charlotte Grayson. Charlotte did not know she was exposing her father. a camera was planted on her. With this device on her, Charlotte confronted Conrad about his framing David Clarke. Conrad confesses to Charlotte that he did frame David, who is actually Charlotte's biological father. Conrad's confession was streaming live. The FBI arrived and arrested him. Emily visits Conrad in prison and reveals that she has behind the events of the past three years to expose him. She also assures Conrad, that his now ex-wife, Victoria, will be brought down as well. "Impetus" was not the season three finale. It stands alone well enough that it could have been. It had a good climax and a good cliffhanger to whet the appetite for season four. 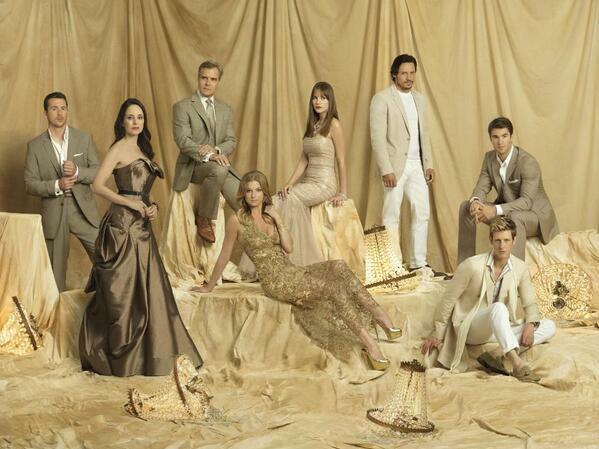 If you want to watch Revenge, you can still view it on the ABC app and on Netflix.